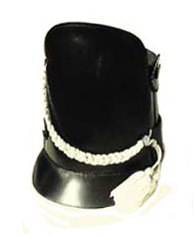 Patterned after a shako in the Smithsonian, this is probably the best made leather shako in the country. The stitching is precise and the leather is solid without any wrinkling or bulging. It comes with the leather cockade and pewter eagle badge only. 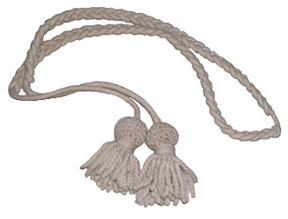 Plumes, plates and cords are sold separately.